There is still time to register online and get your tickets! Join us! In seven days, the Mars Society, the world’s largest and most influential Mars advocacy organization, will be marking its twentieth annual international convention dedicated to the study of and planning for human Mars exploration. This year’s conference will take place September 7-10 on the picturesque campus of the University of California Irvine. Leading scientists, engineers, aerospace industry representatives, government officials, members of academia and space advocates will gather to discuss the most recent scientific discoveries, technological advances and political and economic developments that could help pave the way for a human mission to the Red Planet. In addition, the Mars Society will be organizing a series of public debates and panel discussions on issues likely to impact the planning of future human and robotic space exploration across our solar system. These include: a debate on NASA’s planned Deep Space Gateway project, a panel of leading science fiction writers examining humanity’s future in space and a discussion about the ongoing search for life in the universe. Also during the convention’s Saturday evening banquet (on September 9th), the Mars Society will host the U.S. premiere of “Rise to Mars!”, an inspiring new anthem dedicated to the human journey to explore and settle the Red Planet. The song will be performed live by prominent Indian-born opera singer Oscar Castellino. For more information about the 2017 Mars Society Convention, including registration details and the convention schedule, please visit our web site (www.marssociety.org). All main conference sessions will be broadcast via a live webcast (details to follow). 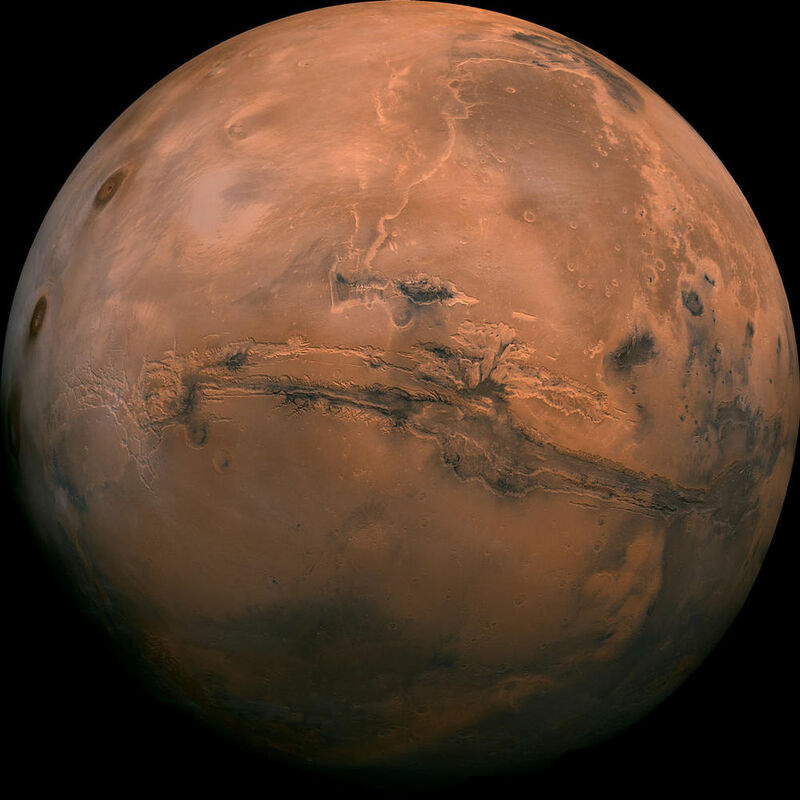 Join hundreds of fellow Mars and space enthusiasts at our international convention!